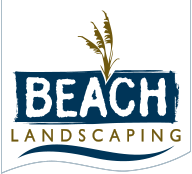 Beach Landscaping is located wherever the next landscaping project is! We service the entire Grand Strand area from Little River all the way down the coast to Pawley’s Island. Our central location is Myrtle Beach and branch out from there every morning. Remember, no job is too big or too small.